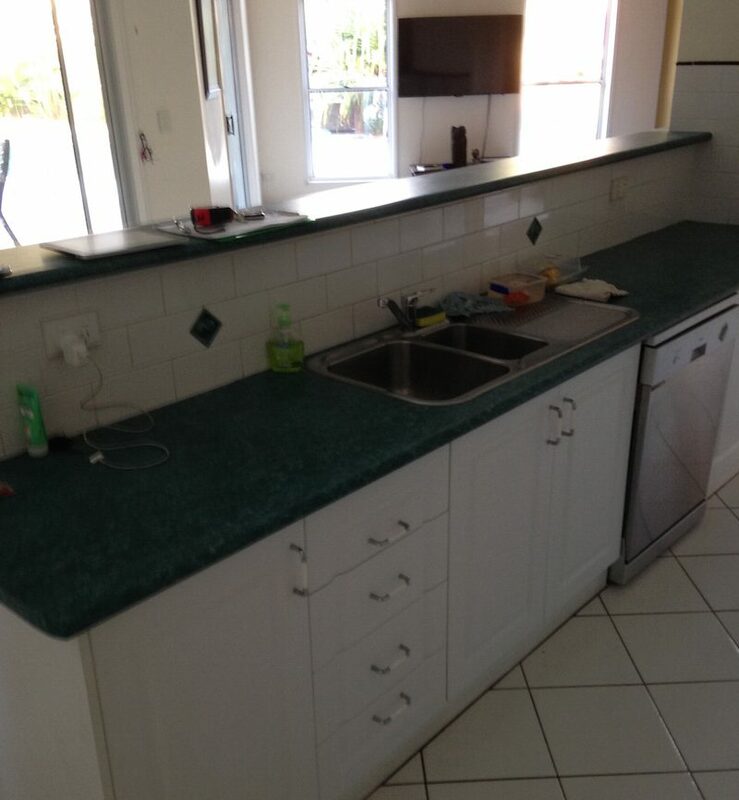 Carla's Before Kitchen Photos. 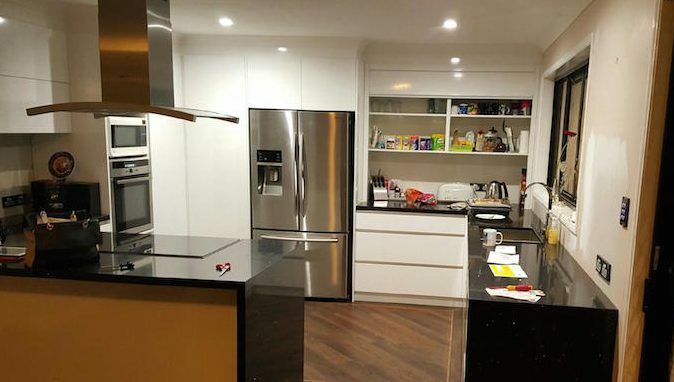 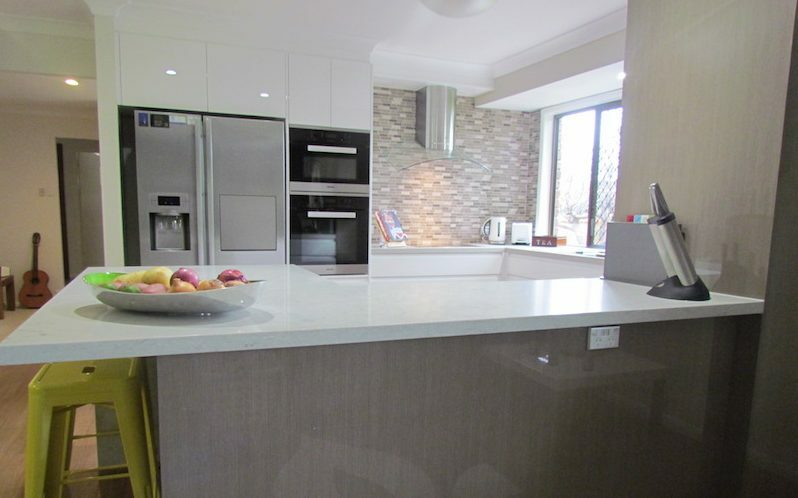 Design and Renovation Performed by Exlcusiv Kitchens. 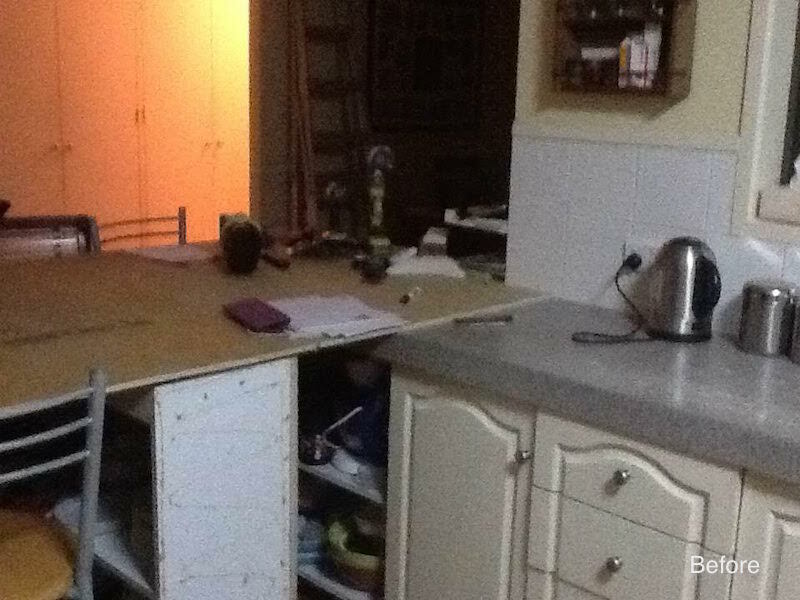 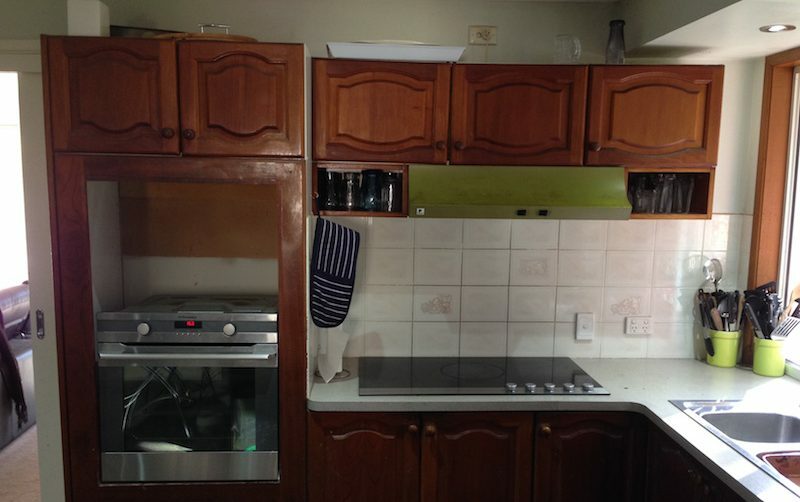 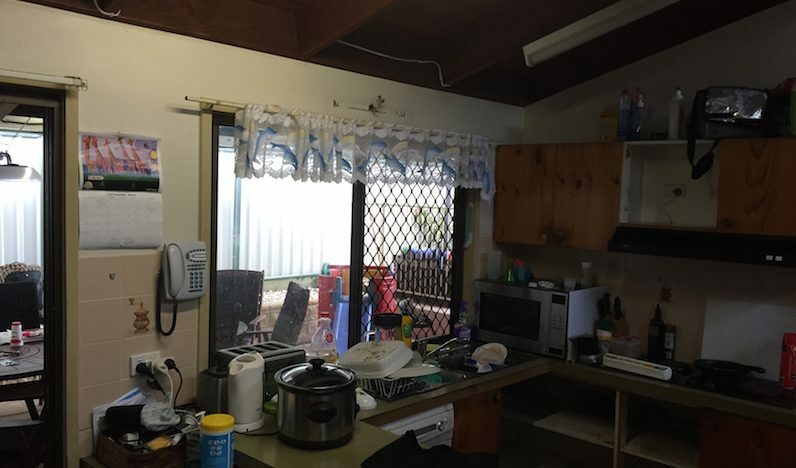 Before photo of the Rutter's old kitchen before getting a complete makeover. 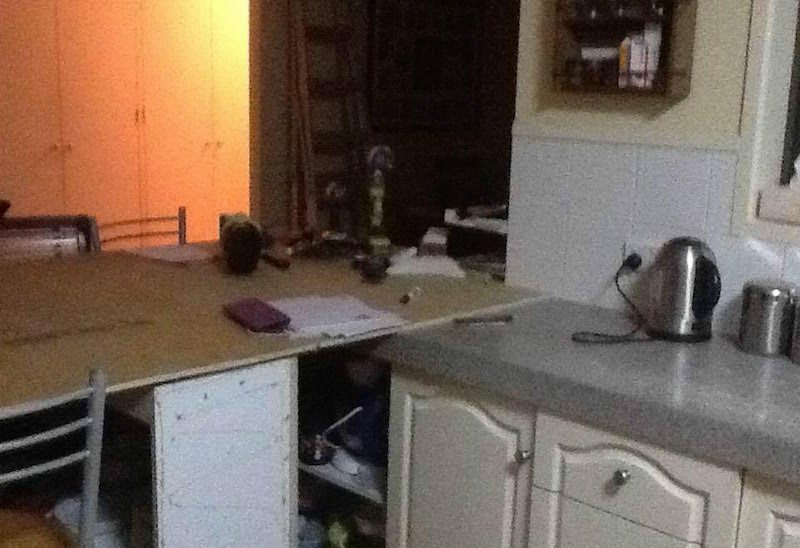 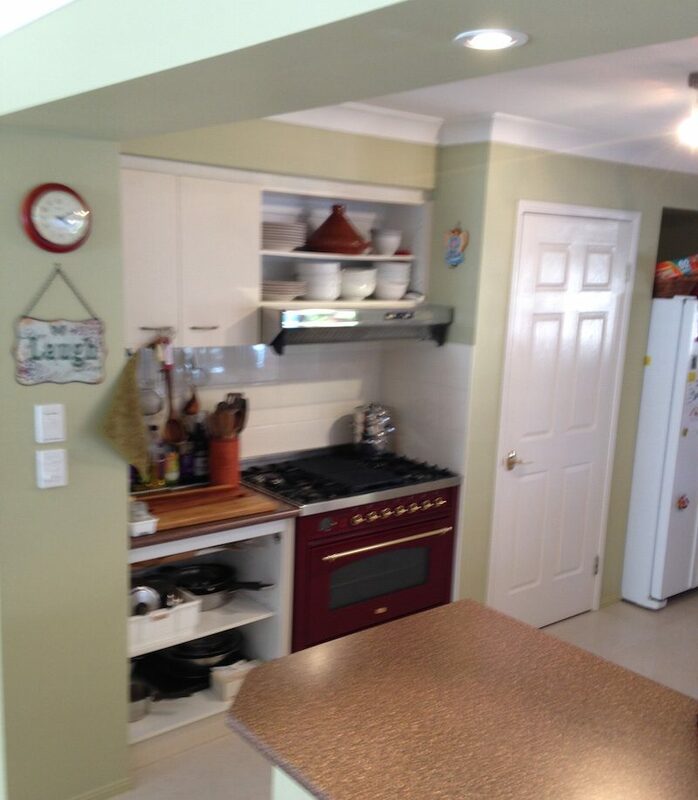 Before the Smith's kitchen got completely redesigned this is what it looked like. 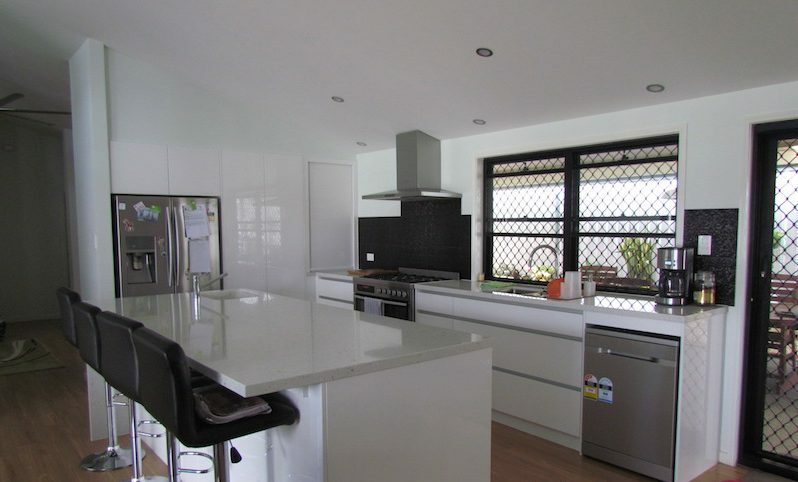 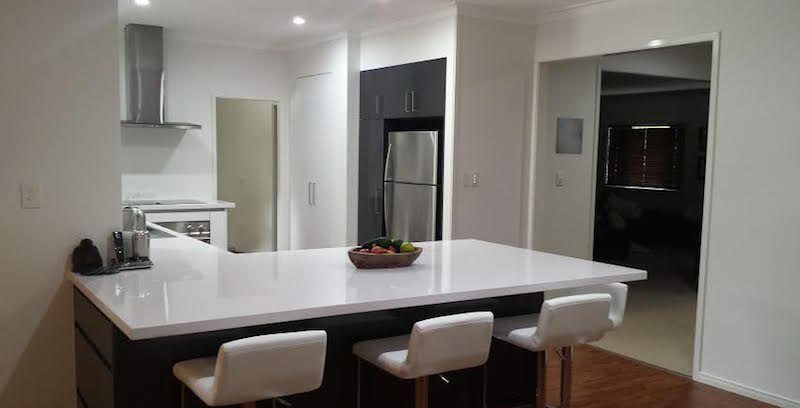 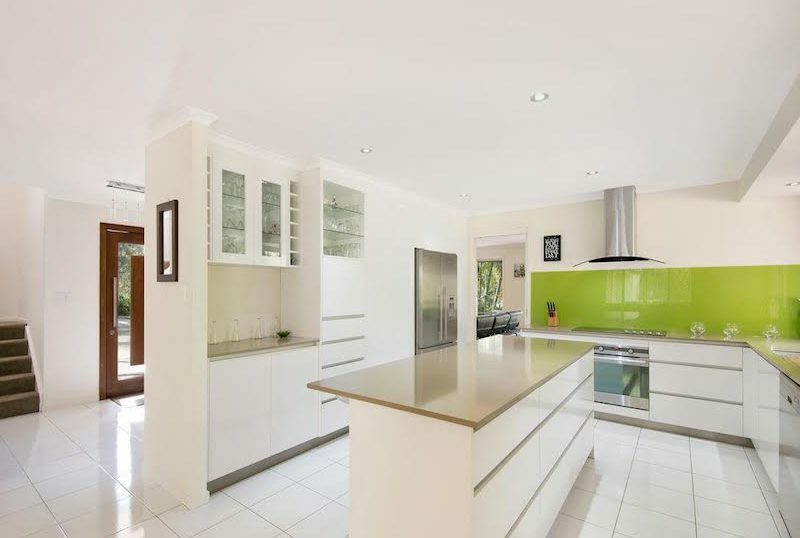 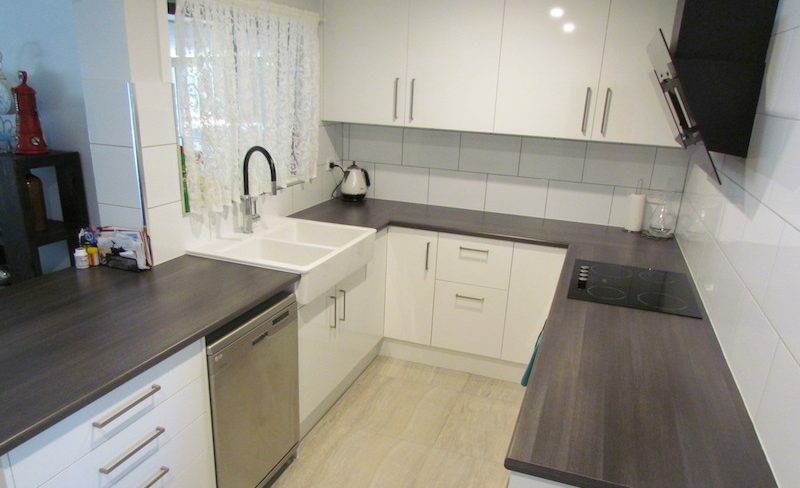 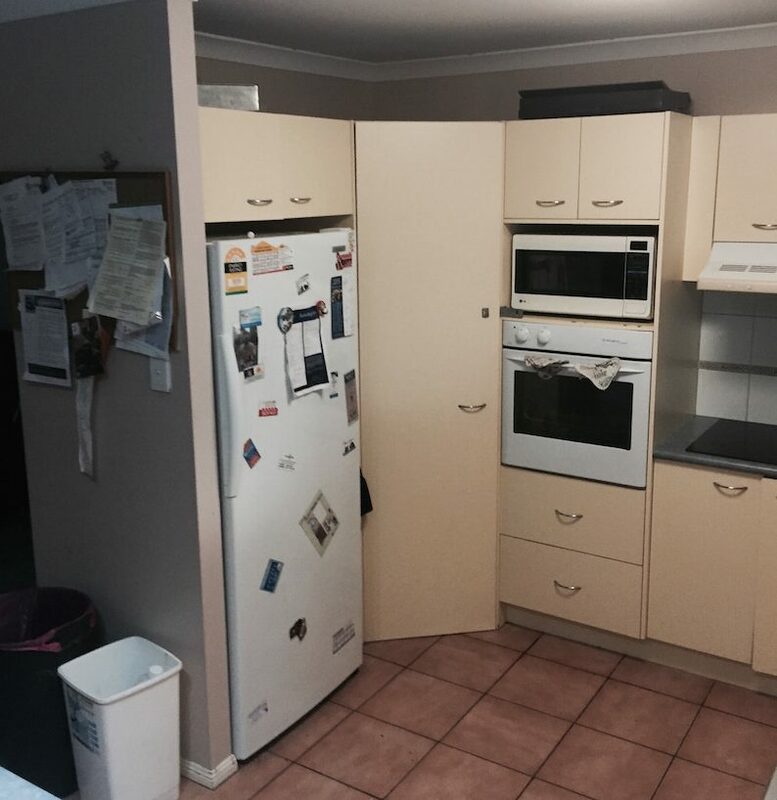 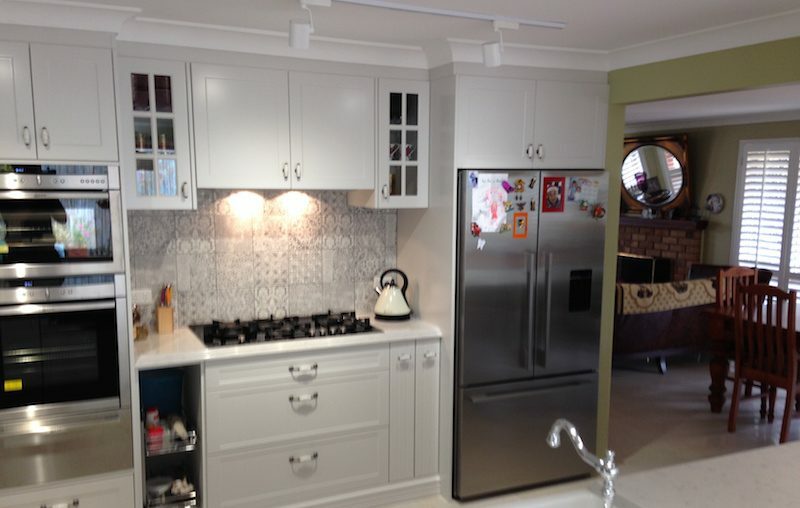 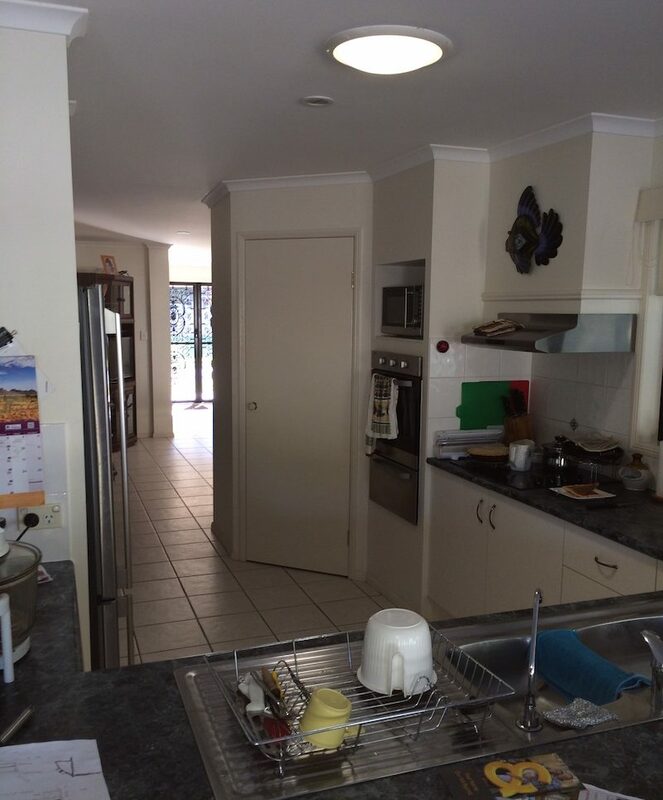 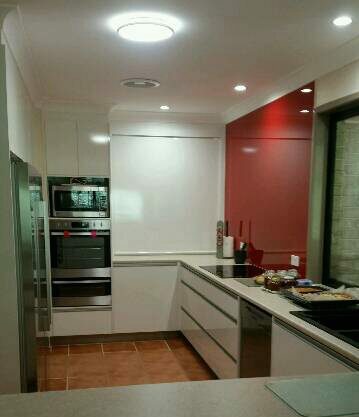 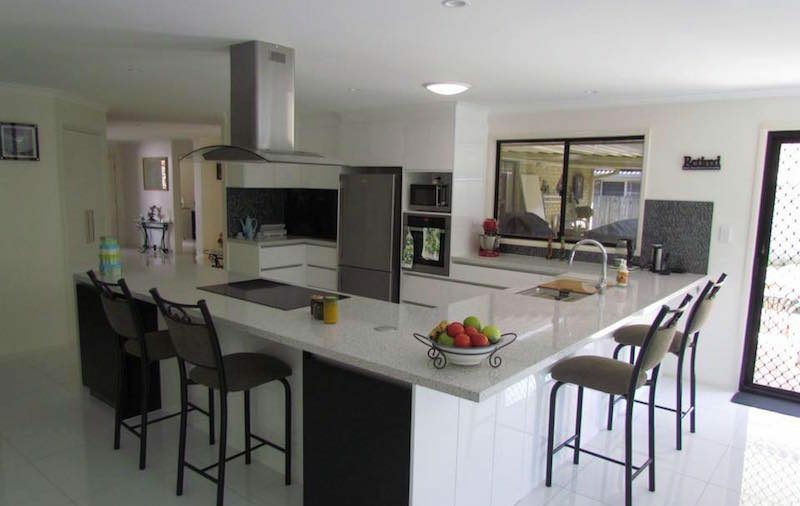 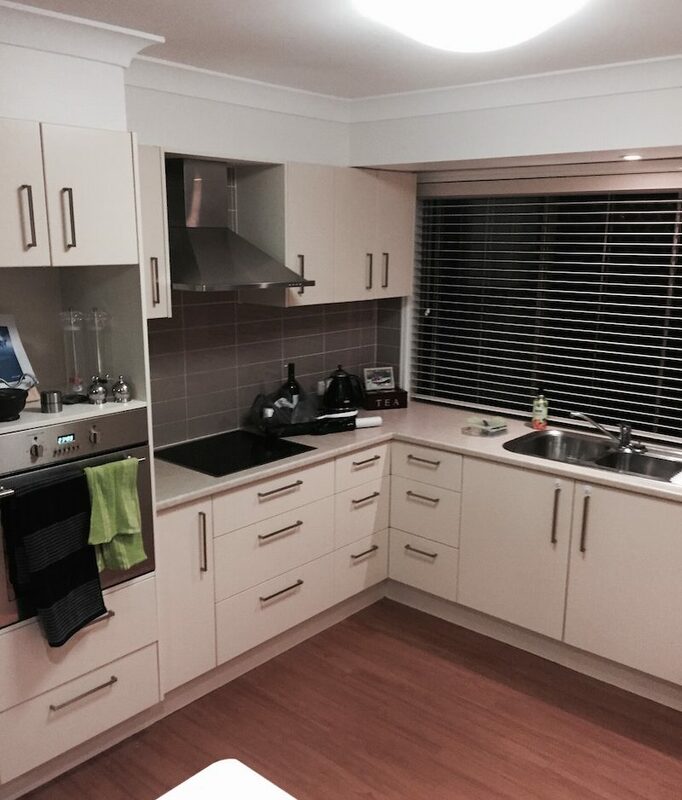 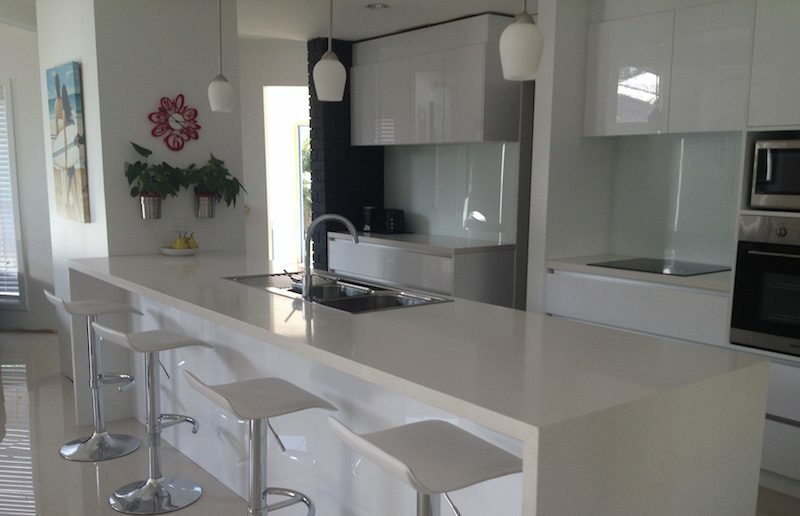 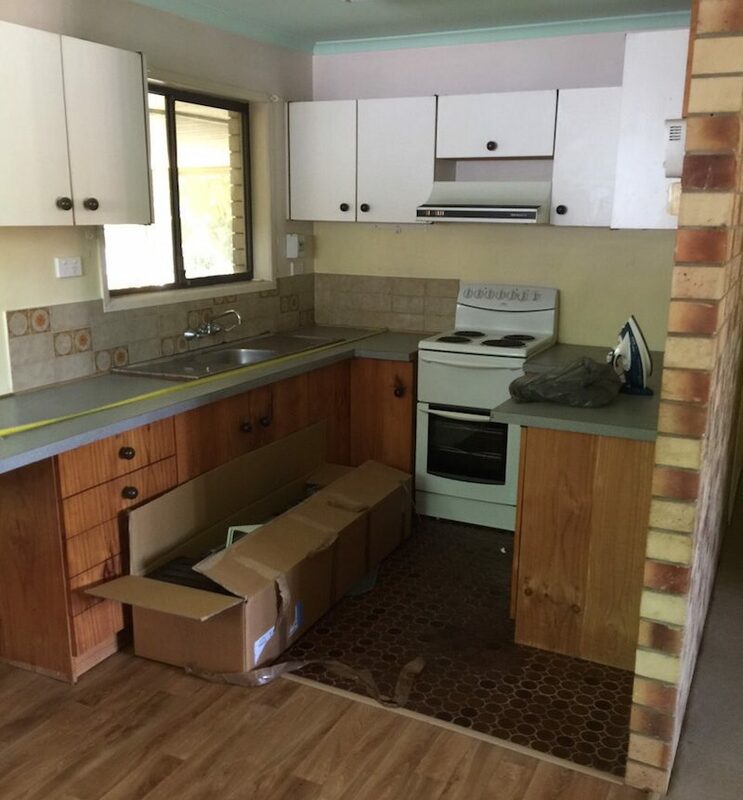 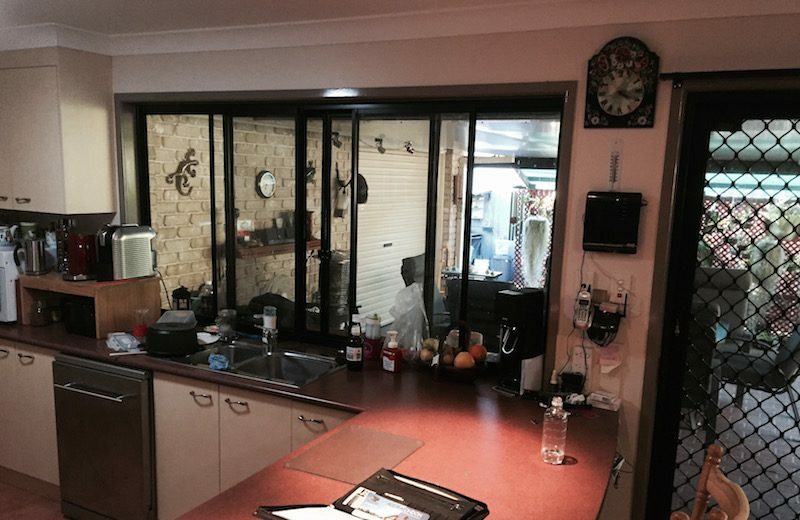 Brand new kitchen for the Smith's in Ormiston Brisbane.